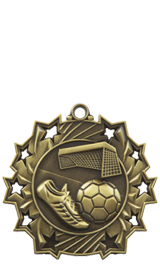 When it comes to sports medals, we have a selection to rival the best of them. 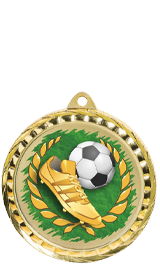 Many of our medals incorporate images relevant to specific sports, whilst others are more generic, allowing you to tailor them to your specific needs. 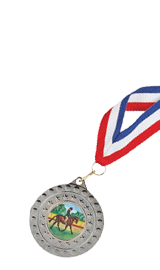 Having chosen your medal you will need to decide on the method of presentation that suits your event with options including medal ribbons, medal boxes, or both. 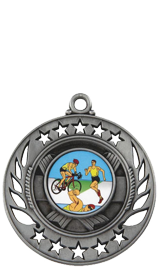 Each of our sports medals can be engraved on the reverse in order to personalise them to your event. 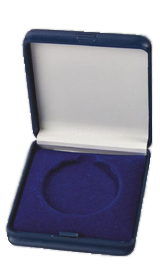 Your individual engraving instructions can easily be entered during our straightforward checkout process. 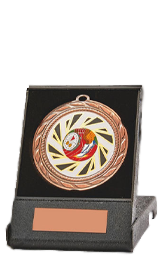 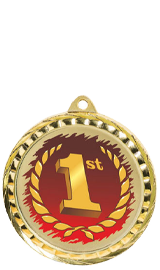 We can handle orders of any size, from 2 or 3 medals through to hundreds for a large tournament or event.